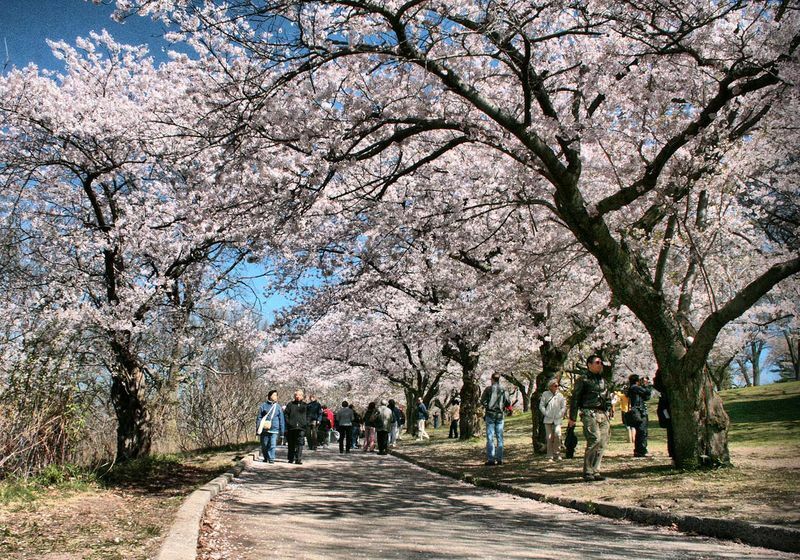 All roads lead to High Park for our city’s annual springtime cherry blossom festival. This city and sakura go back quite some time. 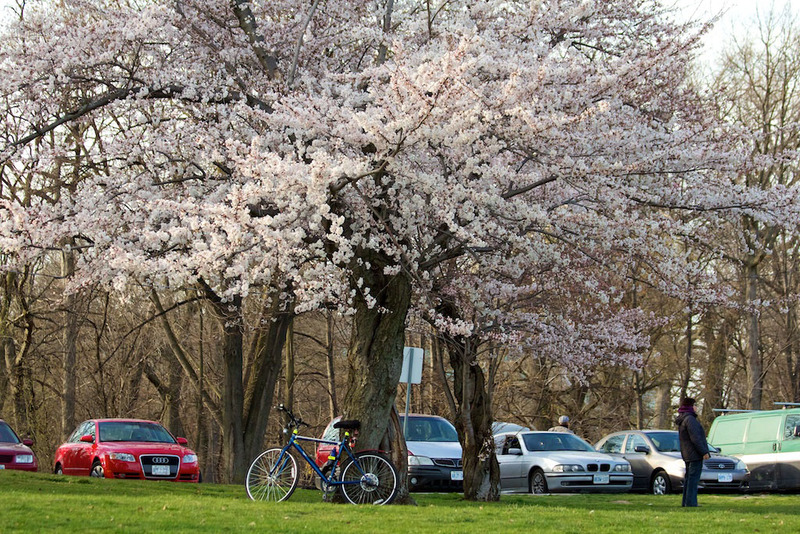 In 1959, Tokyo gifted 2,000 Somei Yoshino Sakura trees to the city in appreciation for TORONTO having accepted relocated Japanese-Canadians following World War II. 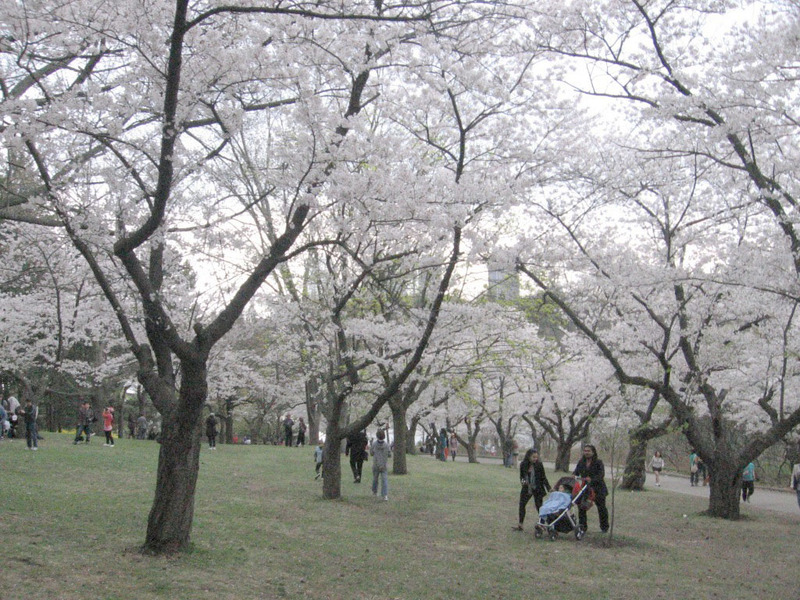 In 1984 a grove of Japanese cherry trees were donated by Yoriki and Midori Iwasaki to “the people of TORONTO.” From the Consulate-General of Japan in 2001, another 34 Yoshino ‘Akebono’ and Kwanzan ‘Fuugenzo’ Sakura trees found their way to High Park, followed by 16 more Yoshino Sakuras.